Beautiful country setting on paved road, close to Fairfield and less that two minutes from Cambridge. 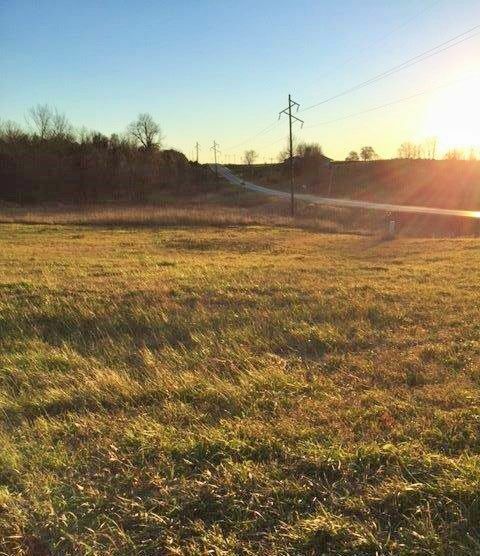 1.29 acre parcel has electricity and rural water in close proximity. Incredible building site in country setting. Subject to HOA and covenants.